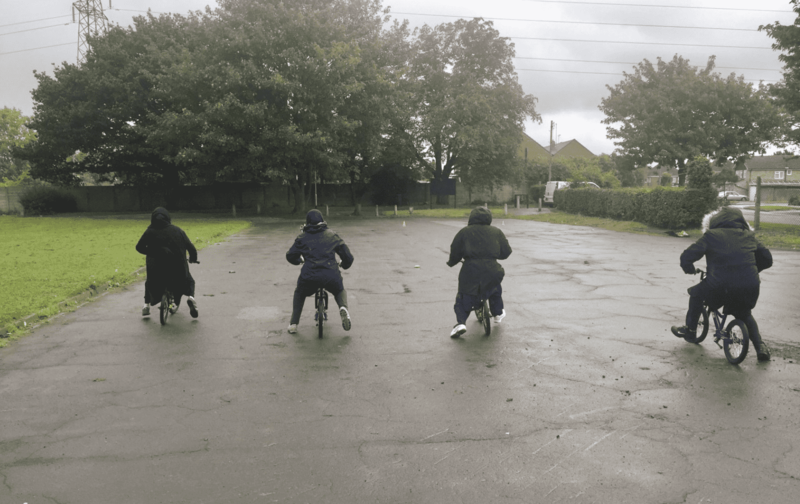 Partners in Bedfordshire are working together to offered training and advice to people who may be new to cycling via Biker Tots. 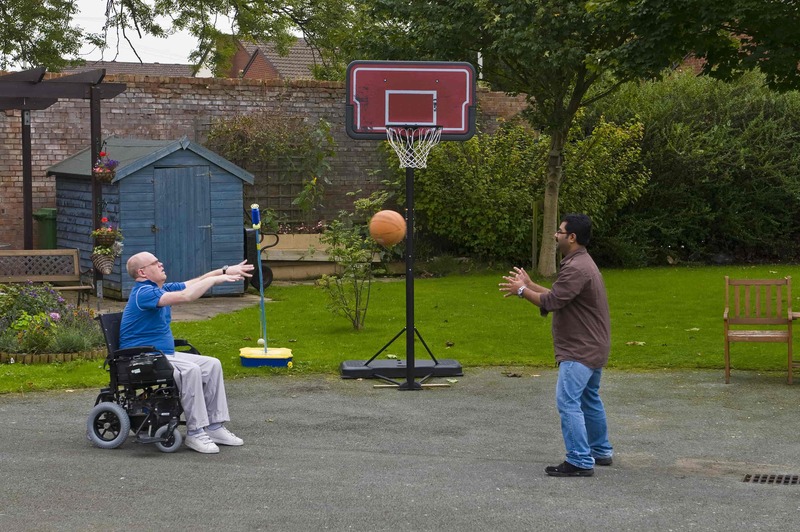 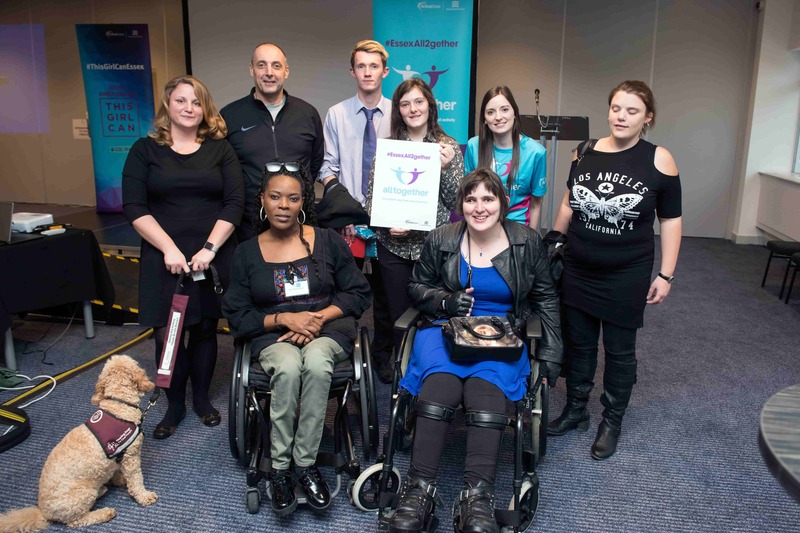 Organisations across the Essex pledge their support to a campaign aimed at increasing participation in disability sport. 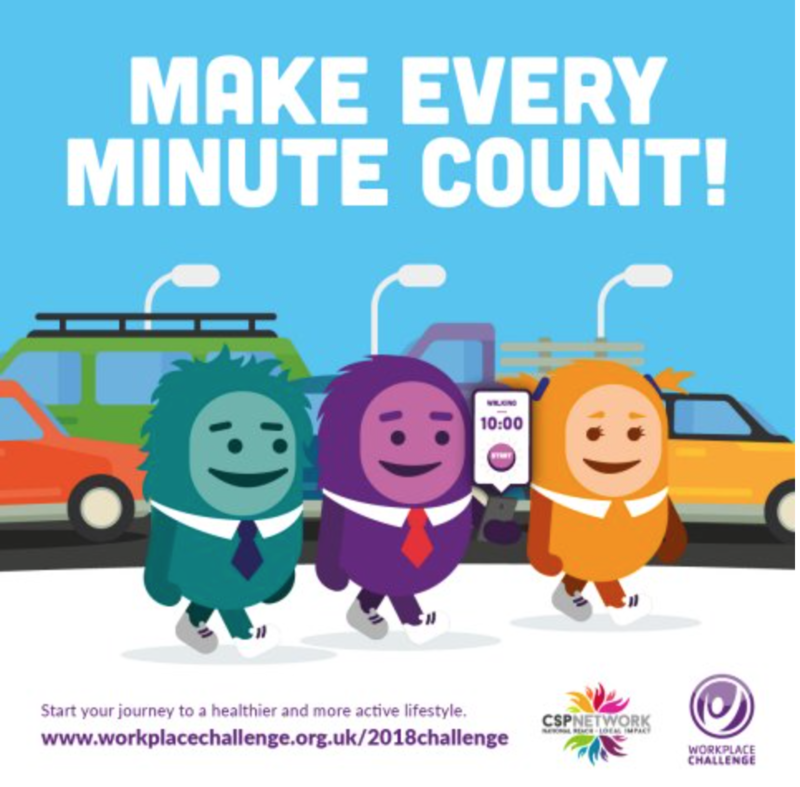 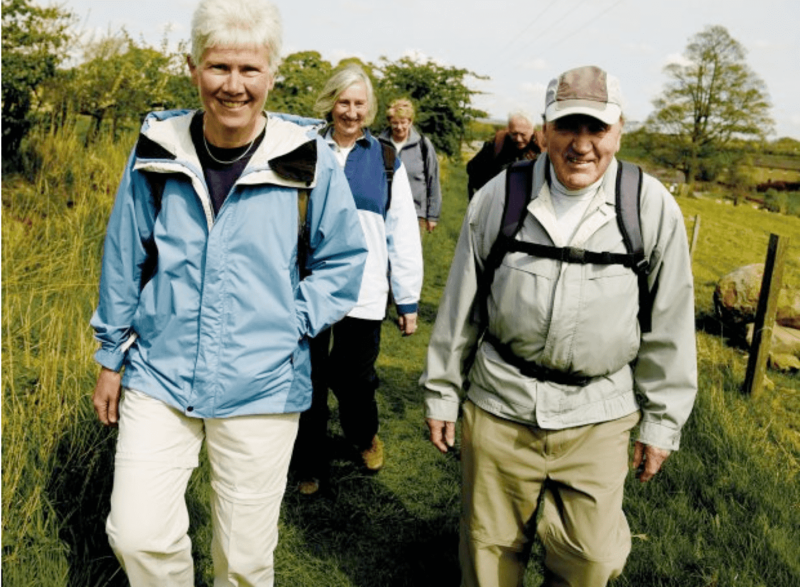 Workplace Challenge has launched its 2018 Campaign encouraging people to undertake bitesize chunks of activity, encouraging workers to step away from their desks and out of the office during the lightest and brightest part of the day.